We are running some artist workshops at Bridlington animal park. Each workshop will have its own theme and our local professional wildlife artist will be on hand all day to assist you in creating your work of art. 10am – 4pm at Bridlington birds of prey education room. The workshops are run by local professional wildlife artist Andrew Pepworth. Andrew Pepworth has been producing wildlife images for well over 30 years. Born in Yorkshire, he has always been drawn to native British species, and prefers to concentrate on local subjects where he can. He started as a young artist, winning local competitions and awards, and eventually studied scientific and natural history illustration at Blackpool college, and went on to become a wildlife illustrator for over 10 years. During that time he worked with companies such as Guinness, British Airways and Pica Press, producing books and posters. He has also worked closely with the Royal Botanical Gardens in Edinburgh, producing a poster about Scottish wildlife. 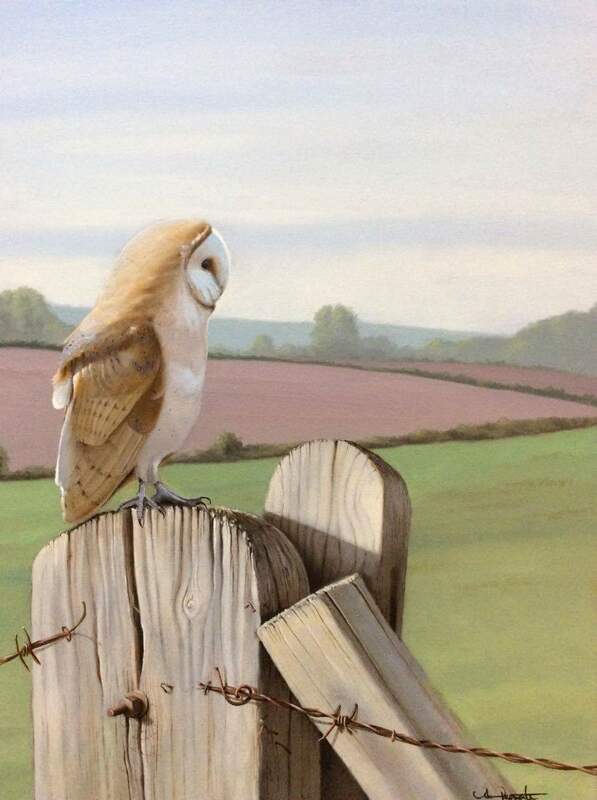 More recently Andrew has taken to producing wildlife paintings, specialising in birds of prey. He had success at the National Exhibition of Wildlife Art for many years, and continued to sell work and prints both locally and internationally. He has work in Canada, France and is currently selling out of Miami, Florida. Andrew has always taught as an artist, from degree level through to small classes of less experienced students, and sees it as a privilege to pass on his skills to others in the hope that they can further their own interests in Nature and Art which are the two main passions of his own life.